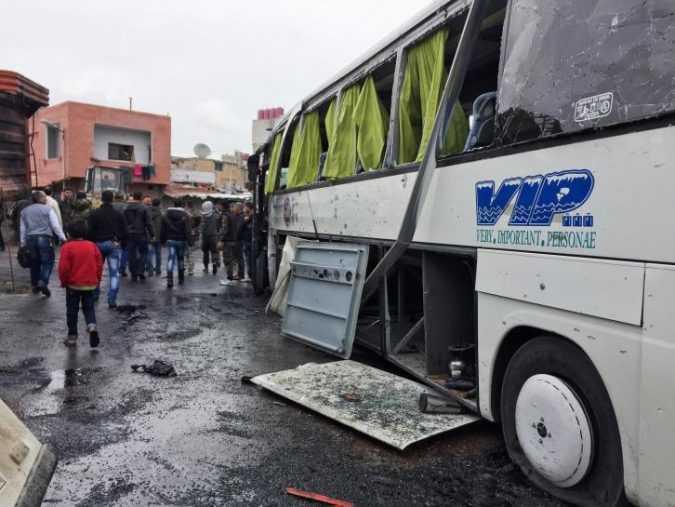 BEIRUT/DAMASCUS A double bomb attack targeting Shi’ite pilgrims in Damascus killed at least 40 Iraqis and wounded 120 more who were going to pray at a nearby shrine, the Iraqi foreign ministry said. 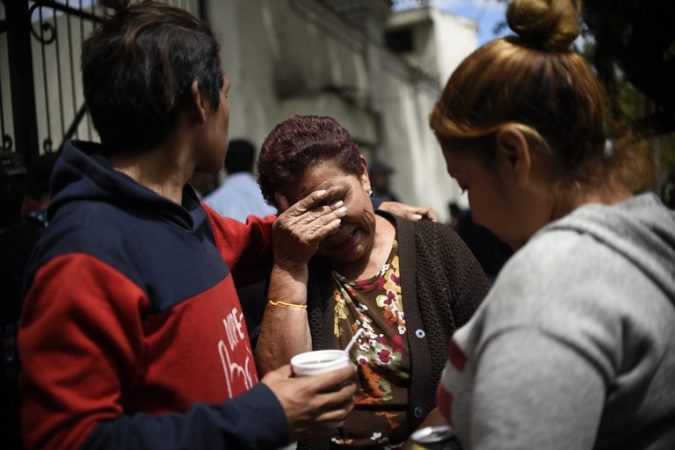 GUATEMALA CITY — Guatemalan human rights officials said Thursday that they believe that the 35 girls who were killed when a fire swept through a dormitory at a children’s home had been unable to escape because they were locked inside. 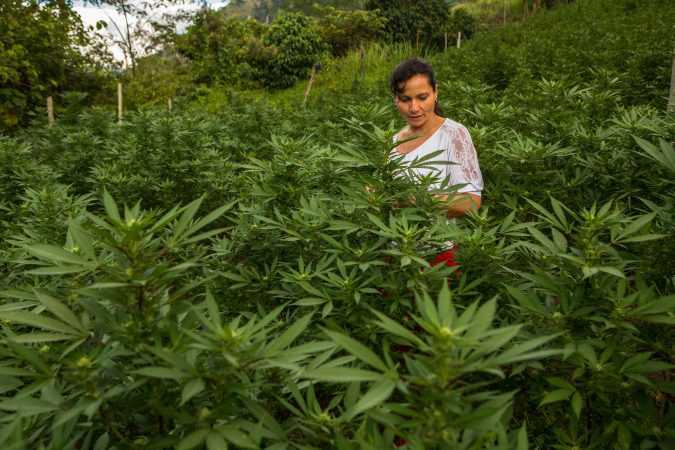 CORINTO, Colombia — For years, Blanca Riveros has had the same routine: After fixing breakfast and taking her son to school, she heads home to a large plastic trash bag filled with marijuana. 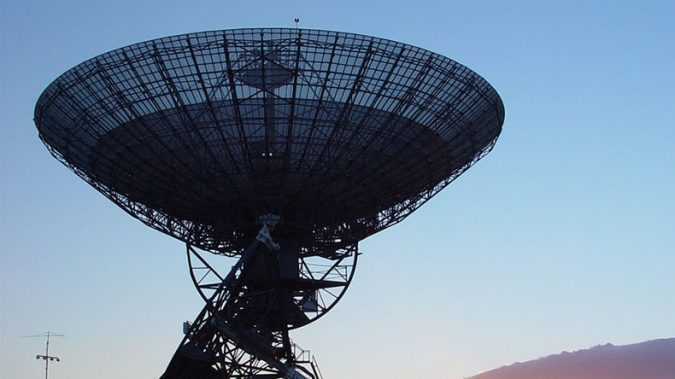 TrendsViral The technique is being refined by NASA experts from the agency’s Jet Propulsion Laboratory in Pasadena, California, and involves an extremely powerful antenna shooting high frequency radio waves into space. 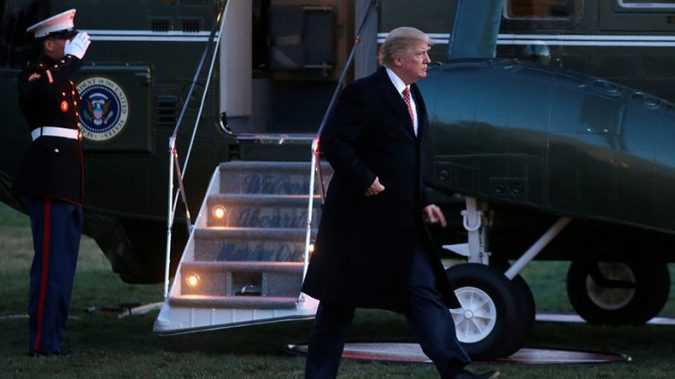 There are unconfirmed reports that the date of the US president’s visit to Britain will be pushed back to the first week of October in hopes that the public outcry over his visit will “die down.